What advantages do your boat cruises offer over other tours? Our boat cruises are unique in that they are tailored to your specific tastes. We take care of all the driving and can offer inside knowledge on the best sights and activities, but ultimately you’re the captain. We do whatever you want to and go wherever you want to go. Our cruises let you sit back and relax and leave all the work to our professional crew. You’ll never be bored. Our crew can help with suggestions and know all of the best “secret” locations and will tailor your cruise to the enjoyment of your group. How many people can go on the cruise? Our boats can accommodate up to six people but we can take multiple boats for larger groups. Our boats are cushioned and comfortable and there’s plenty of room for your beach gear and other items you may want to bring. Anybody can go. 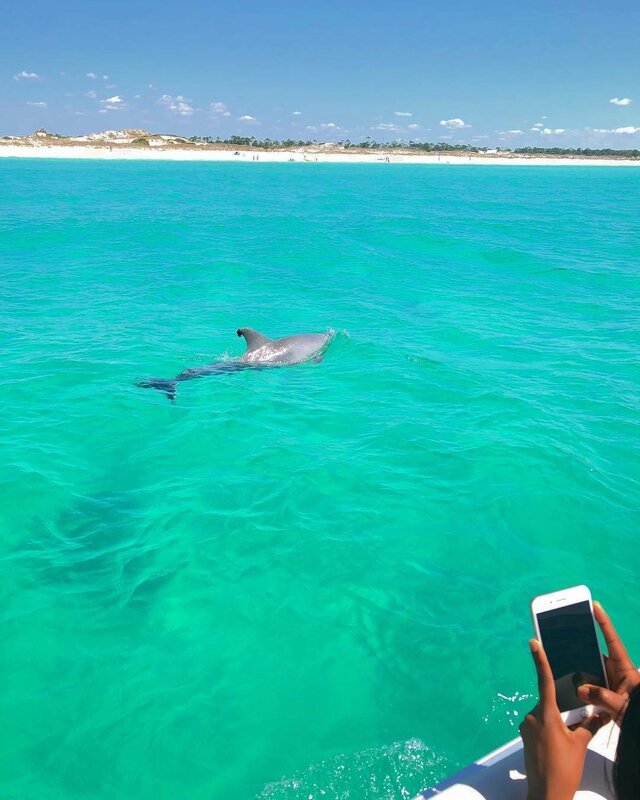 Kids love the adventure and everyone loves seeing the dolphins. Our docks are also handicapped accessible so everyone is welcome and able to enjoy the beautiful sights of our area. Nothing, but you can bring whatever you like or think you will need to enjoy the trip. - We understand that vacations may be cut short due to inclement weather. We guarantee a 100% refund if it is requested at least 24 hours in advance. Cancellations made the day of, or later, will result in a 7% processing fee deducted from the refund amount. - We are very flexible with rental days and time slots. Therefore, if there is any need to change dates or times, please give our office a call and we will do so without any penalty. Boat tours in Panama City Beach allow you to sit back and relax as your captain takes you on a tour of paradise. Our experienced captains know how to show you a good time and will take you to the best spots along the island. Your trip will be personally customized to ensure you get to experience the best tour available. 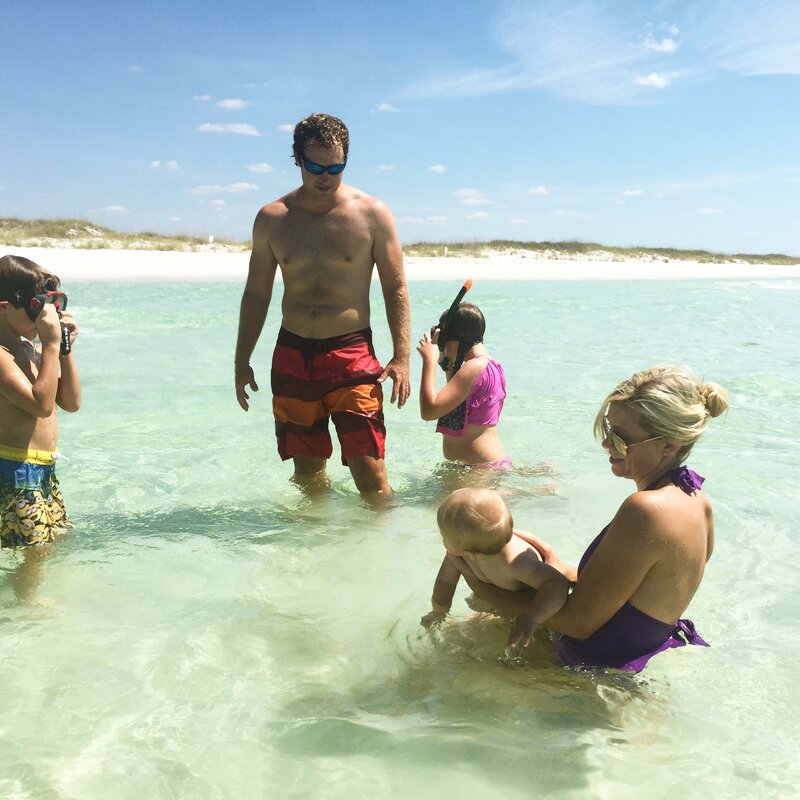 While you are on your trip out to Shell Island you will have plenty of time to make memories while you snorkel and search for treasure! 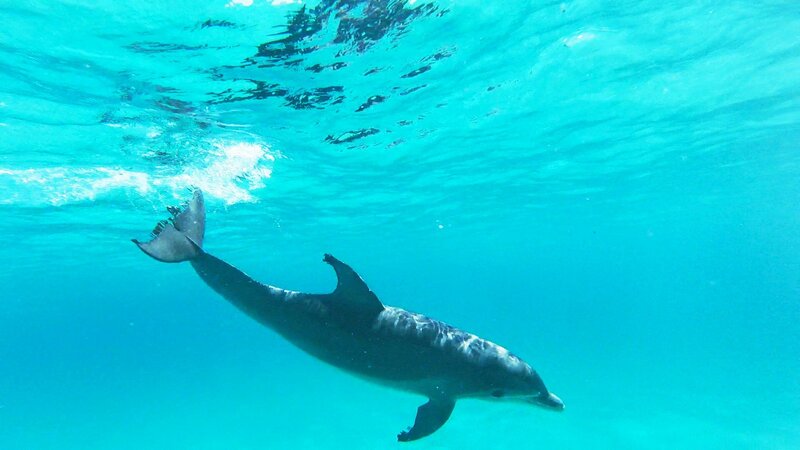 Our captains are experts on the water and will be able to help you identify all that you find while your on the island. Don’t forget to bring your cameras along with you to capture all the smiles on everyone’s face!